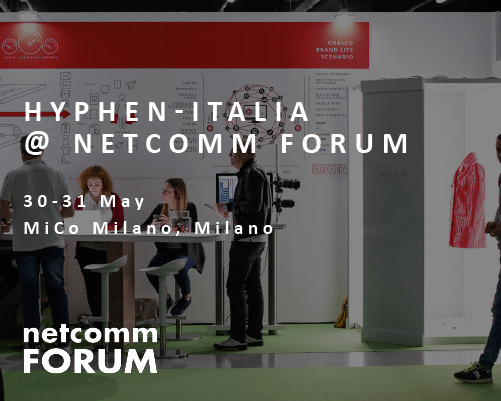 Once again, Hyphen-Italia will be taking part in the Netcomm Forum from 30 to 31 May at MiCo Milano Congressi Exhibition Centre from 9am to 6pm. Now in its 13th edition, the Netcomm Forum is one of the most important annual events for e-commerce, digital retail and digital transformation in Italy. 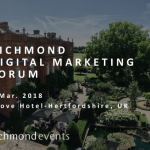 Numerous conferences and workshops on new trends and developments in the sector will be sponsored by major suppliers of services and technology with thousands of companies attending, from small businesses to big brands in the sector. 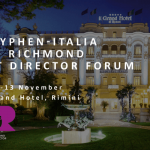 Hyphen-Italia will be ready to welcome you at Stand F17 to present our vision and approach to how digital transformation can support online business. Netcomm Forum will be an opportunity to show participants our latest tools and services for product digitization and creating materials for omnichannel communication and sales. 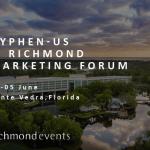 Hyphen-Italia provides consulting services and technology for managing digital assets and content for omnichannel communication, promotion and sales. We have been working for many years alongside leading brands in Fashion, Luxury goods, Industry and Retail/Supermarket chains as an innovative partner for their improvement and digitization projects. Chalco.Net is a well established platform for Product Content Management that can support any system for omnichannel delivery. Our platform provides numerous vertical solutions for all those involved in the processes of designing, making, managing and distributing digital Brand and product materials. It offers workflows and specific functionalities for every sector we serve. The Chalco.net suite for e-Commerce provides solutions for managing the entire photographic process and creation of product marketing master data. Thanks to specific services for adapting and delivering images, copy, translations and other content depending on the channel and strategic needs of clients, this solution can feed into e-commerce and B2B and B2C marketplace platforms. We have been called upon numerous times to integrate with the most widely used solutions for web content management, e-commerce and marketplace (e.g. Hybris, Magento, Demandware, IBM WCS, Yoox, Zalando, Amazon, etc.). Apart from specific functionalities and services for e-commerce, we have also developed a series of hardware and software solutions to industrialize the processes of product shooting and product digitization. These solutions guarantee high levels of quality and automation that respect the client’s style and creativity. HSL (Hyphen Still Life) can be configured with different types of set so that it can be adapted to the characteristics of a product and the company’s shooting needs. It also provides automatic services for post-production and adapting images. The HILP set in particular is highly versatile regarding the type of product to be photographed and specific style guide needs. For further information or to request a code for free access to the event please write to us at info@hyphen-uk.com! *We have a limited number of invitation codes. Requests will only be taken into consideration while codes are still available.